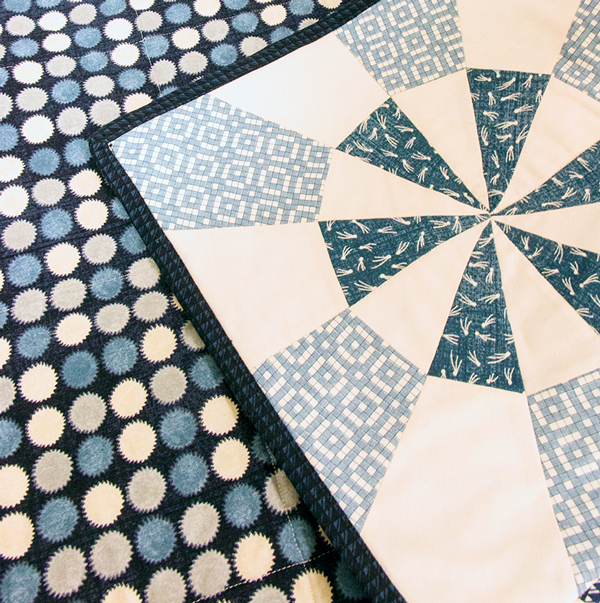 We have another fun, free, and easy project for you featuring the Creative Grids Starburst Ruler! This table runner is so unique, and we love the detail of the starburst points! 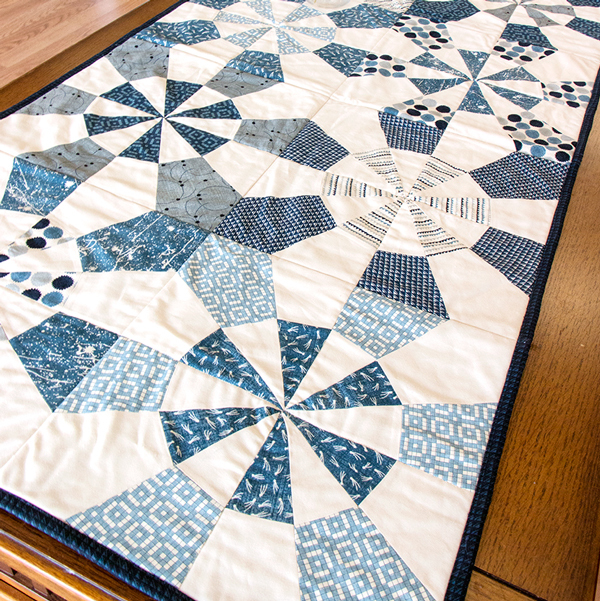 Download your free pattern, purchase your First Light Quilt Kit, let's get to creating! 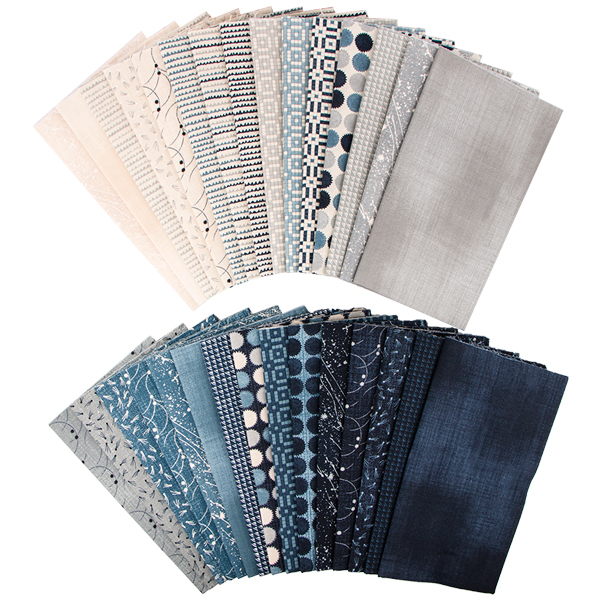 This table runner finishes at 24.5" x 48.5", and features the stunning Aubade - A Song to the Dawn collection! We love the cool mix of small and medium prints! They add so much dimension to this project! If you need some guidance on the Starburst Ruler, we've put together a little video to help you get the hang of things! You'll be a pro in no time! 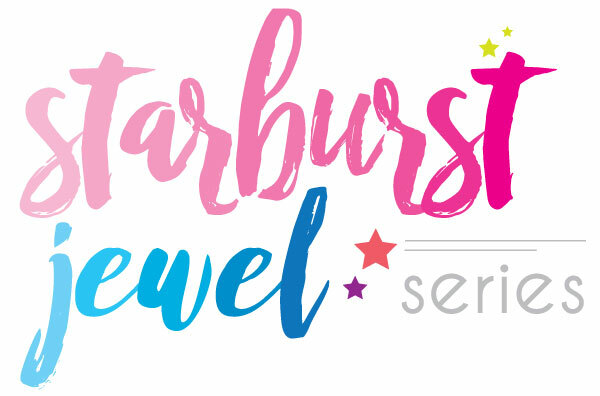 Be sure to subscribe to our YouTube channel to be entered to win a Flurry Pillow Kit from Starburst Jewel Series Project #3! If you're already subscribed, you're already entered! Winner will be announced January 26, 2017!